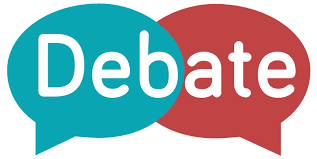 The SRC will be conducting a debate tournament to select a debate troupe for 2018 – 2019. No prior debating experience is required as coaching will be provided by a Melbourne University Debating Society (MUDS) coach. All that is required from you is time commitment (at least one evening a week) to participate. The first debate will be against MBS Alumni on 2nd November followed by the second debate in Sydney (weekend of 9th November – flights and accommodation to be provided) at the Graduate Business School Australia (GBSA) tournament, where our arch frenemies AGSM will also be participating.